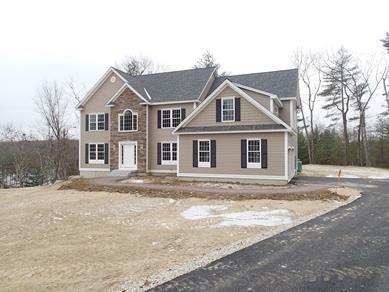 OK, we've been selling real estate in Windham for a long time, and this might just be the most exquisite condominium to come on to the market in recent years. Check it our for yourself. You'll be amazed at the inspired design, quality amenities and finishes. For more information contact the listing agent Kristie Dinsmore at 603-548-7230 or call the office at 603-898-9038. 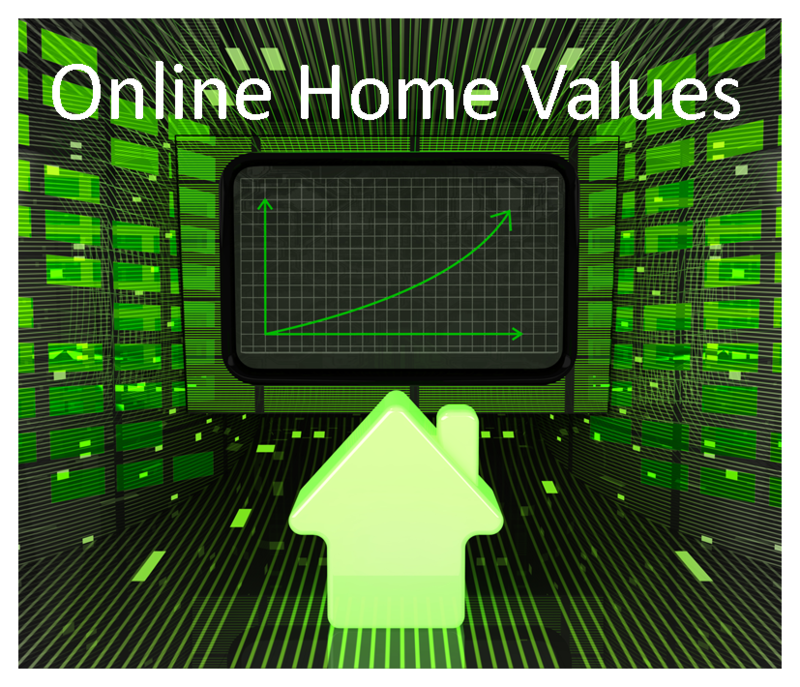 Sellers and Buyers Should not Rely on Online Home Value Estimates. One of the favorite features of the online real estate portals is the estimate of value feature. If you happen to look at the details, you will see that the online portals admit the lack of accuracy of their estimates. Unfortunately, few home-buyers or home-sellers drill down to the disclaimers about accuracy. Visiting the house (whenever possible)"
"Within 5% of Sale Price: This is the percentage of transactions in a location for which the Zestimate was within 5% of the transaction price. 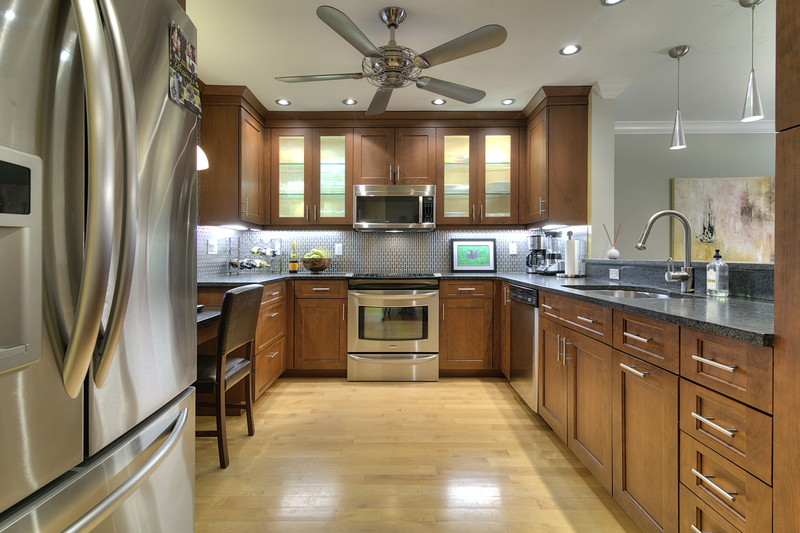 Nationwide, Zestimates are currently within 5% of the final sale price 38.4% of the time." "Within 10% of Sale Price: This is the percentage of transactions in a location for which the Zestimate was within 10% of the transaction price. In the U.S. as a whole, Zestimates are currently within 10% of the final sale price 63.6% of the time." This means that 36.4% of the value estimated are off by 10% and and 16.9% are off by more than 20%. "Within 20% of Sale Price: This is the percentage of transactions in a location for which the Zestimate was within 20% of the transaction price. Nationally, Zestimates are currently within 20% of the final sale price 83.1% of the time." This means that 36.4% of the value estimated are off by 10% and and 16.9% are off by more than 20%. While this disclosure is nice, and appropriate, many people never look beyond the listing page information where the Zestimate® is shown. 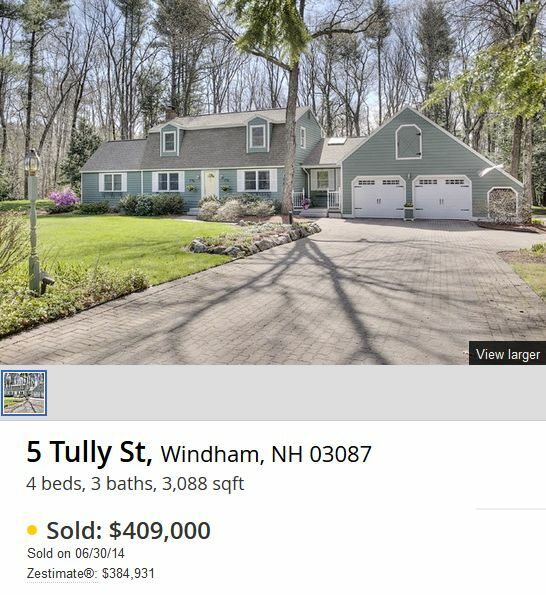 Here are over 30% of the sale with their Zestimates® for homes sold in Windham between 6/30/14 and 07/31/14. In some case the algorithm provides a price that is close to the value. However, the number of instances where it comes nowhere near close to the value is disturbing. Here are some sales that were close to the estimated value. Even worse, sometimes the information isn't even correct. 11 Northland sold for $580,000. If you were to rely on the sales price you could be out a whopping $133,333, or even with the Zestimate® you could be out $27,484. It is more than just sellers that are impacted by this faulty valuation method. Buyers also can be impacted. It can set you up for unrealistic expectations. Just imagine you are preparing an offer on a property and you rely on the online estimate to craft your offer. Another buyer offers more and you lose the house that met your needs perfectly all because you relied on erroneous information. 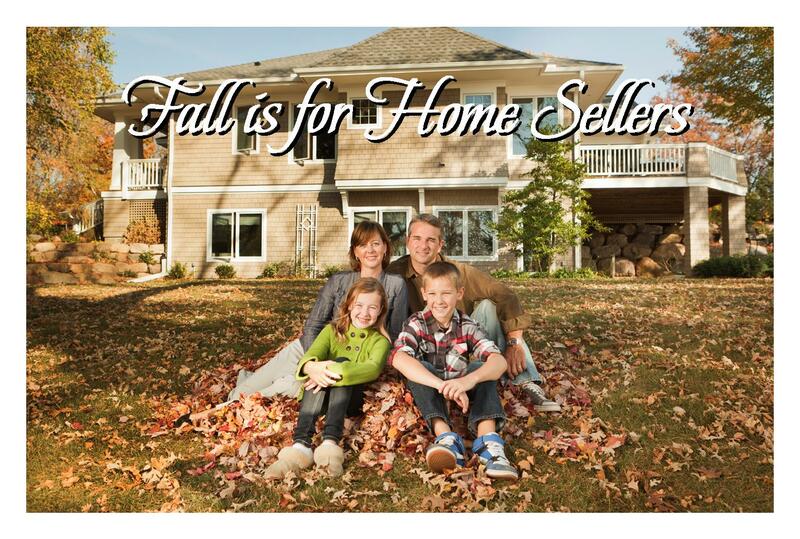 Fall is a great time to sell a home in southern NH. Buyers in the market are eager to buy a home before the holidays. From experience it is also the time that many homes in the upper tier of the market go under agreement. Don't believe it? 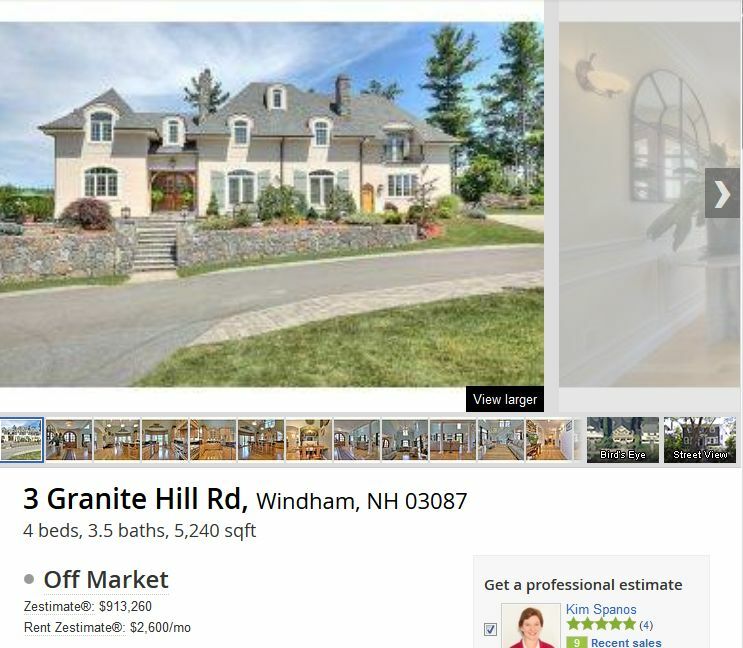 Well here are the statistics to prove that Fall is a great time for Home-sellers in Windham and southern NH. 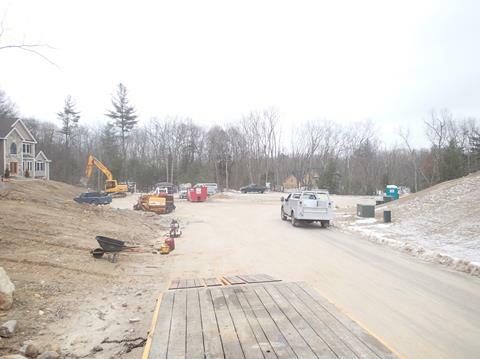 In Windham, during 2013, 46 homes went pending from September 1st through November 30th. That was about 25% of the pending sales. From April 1st to June 30th of the same year, in what is considered the "Spring Market" 60 homes went pending which is about 32% of the homes. As you can see, home sales are very active during the Autumn season. Do you have a home to sell? Call 898-9038 or click and allow us to present the skills and strategies we will use to have your home gone before the snow flies. 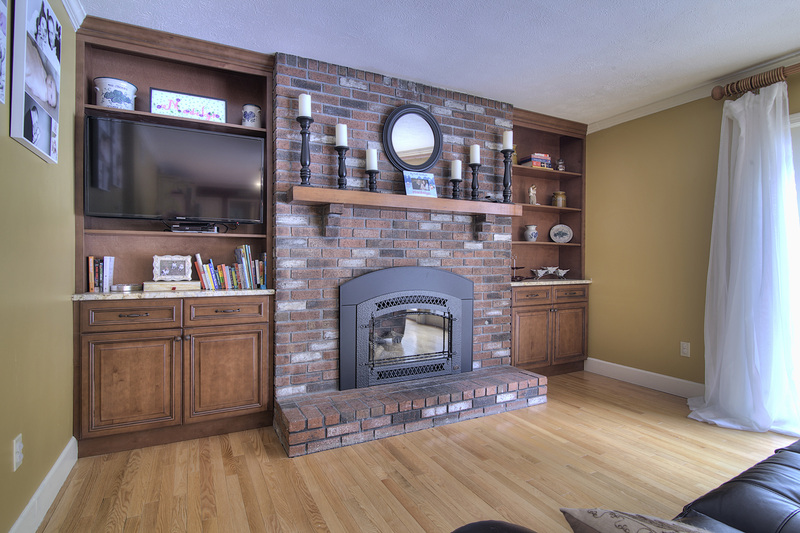 Are you in the market for a fine home, close to Boston, in southern New Hampshire. There is no sales or income tax here. A beautiful place that's laid back and where you can live a quiet, unpretentious lifestyle. Check out the country estates, waterfront enclaves, oceanfront showplaces, and homes of suburban majesty. Can't you just picture yourself sitting by the pool or sipping martinis while overlooking the Atlantic? Here are the truly one of a kind residences for sale in southern NH., with price tags beginning at $1,250,000. Check them out for yourself right now. OK, maybe you just want to know how the 1-5% really lives? No harm in that, right. 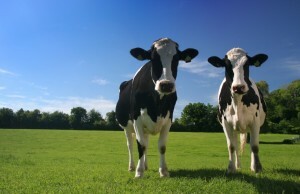 Don't let another boring weekend back at the ranch, keep you wondering if this is all there is to life? 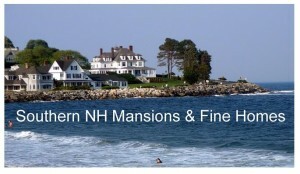 Let yourself dream a little bit and check out how you can live large in Southern New Hampshire. CLICK HERE TO TOUR THE HOMES NOW. There have been several Windham NH Waterfront sales of note during the past 18 months. Prices in general are strengthening and activity has improved. Where you see "TS" after the price in the table below it represents that the sales price was calculated from the tax stamps on the sale. 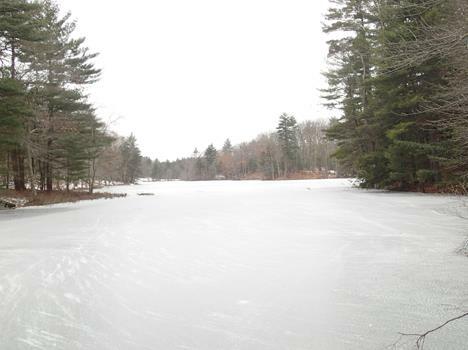 One of the most desirable properties that sold is 6 Horne Road on Cobbett's Pond. 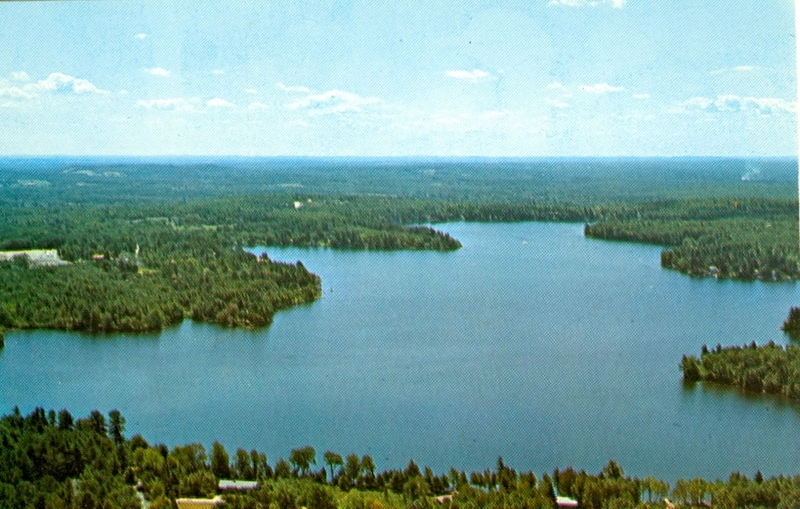 This property had a magnificent waterfront setting with 2.04 acres of land and 420 feet of water frontage. This Tudor style home was once owned by the Wheat family and was built as a shingle style cottage. The property transferred on January 28, 2014 for $900,000. Subject to errors and omissions in transcription of data. 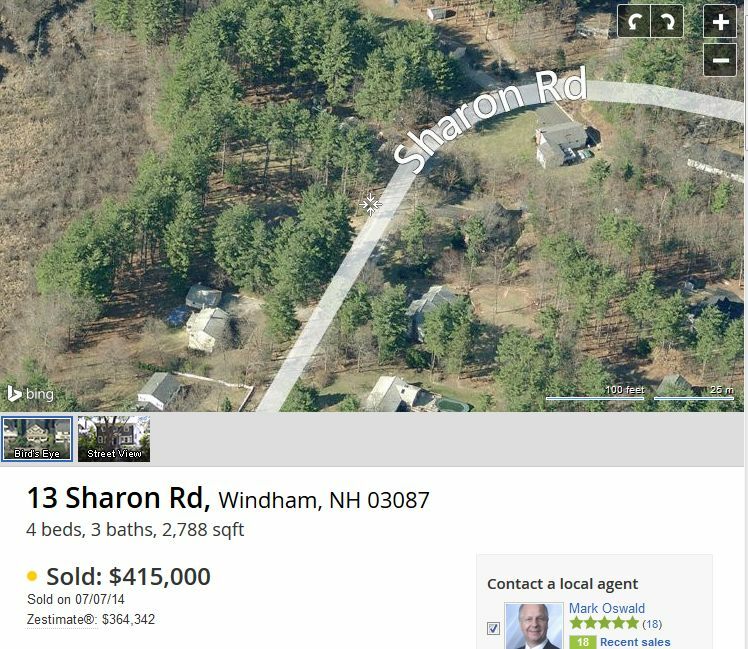 So far, 2014 is a year that is seeing a slow and steady increase in both sales volume and price appreciation, in the Windham NH, real estate market. Overall, both number of sales and sales prices are up slightly over 2013. One trend that stands out is the increased number of listings on the market, which could impact the market in one of two ways. More listings could mean more sales, because there is a better selection of homes for sale, for potential buyers to chose from. It also could mean more potential competition for sellers, which could make it harder to sell a home. That does not appear to be the case. 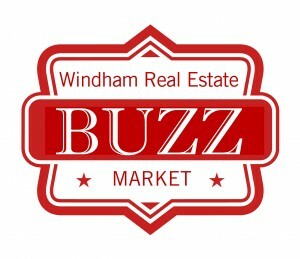 Currently, our office is seeing a large amount of traffic, as well as sales of both resale and new homes, in Windham. The new homes we offer for sale continue to see a large amount of interest, especially from relocation buyers and sales remain brisk in all categories with both homes and condominiums. * It should be noted that new construction is included in this report and extras often increase the sales price, much higher than the ask price, which may impact the list price to sales price ratio. 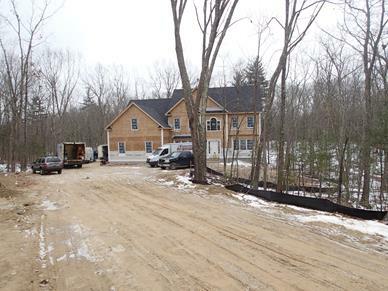 Windham has a large number of new construction listings. 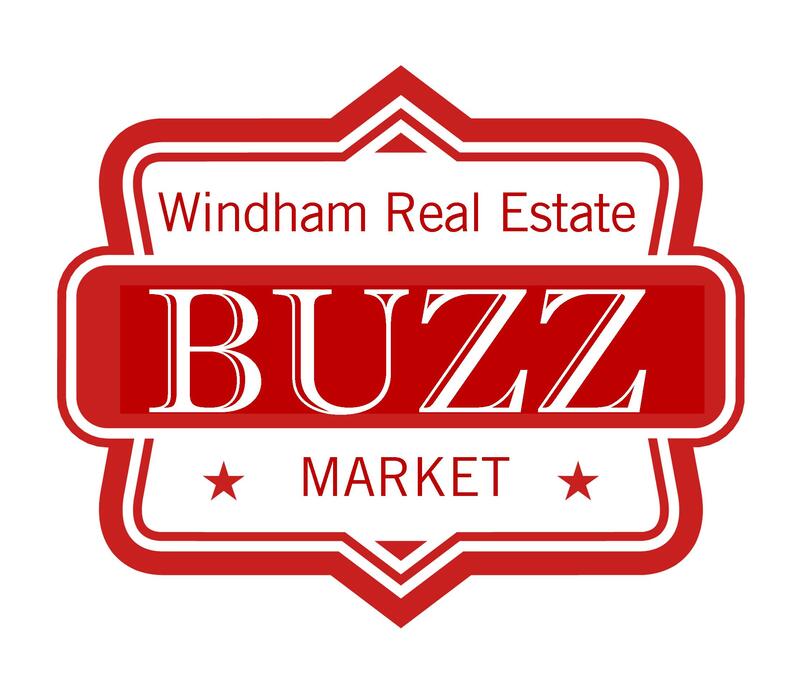 The Windham Condominium market results are on a wild ride, being effected by very limited inventory and the fact that many sales are new construction. Generally, apart from the numbers, our office is seeing a strong demand for condominiums and +55 units with a general increase in prices for the same. Price distribution information is very useful in determine the health of various segments of the market. It can tell you, for example, whether the high end of the market is busy, if first time buyers are struggling in the lower end of the market, as well as being an effective tool for placing a price on your home, that is in an active market segment. So what you find in the first six months of 2014, is that for single family homes, the $300,000 to $400,000 range is the busiest segment of the market, with the most sales in Windham. 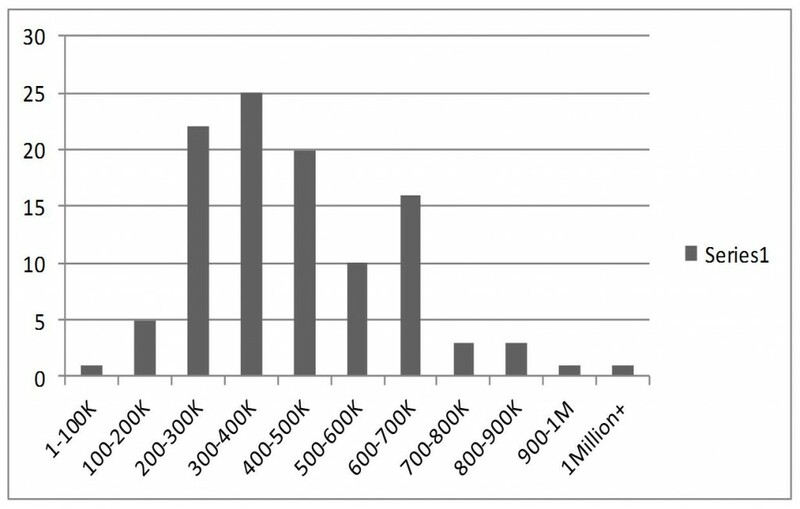 In the upper ranges above $500,000, the busiest segment is $600,000 to $700,000 with 16 sales. So what does all this mean? Windham NH is in a unique position with a strong market, which is driven by the desirability of the town to potential buyers. In Southern NH as a whole (Rockingham & Hillsborough counties), sales of single family sales actually declined by 2.83% in the first six months of 2014 vs. the same period in 2013. For single family homes, the average sales prices in southern NH were up 5.59% from $279,301 to $294,918. Median Sales Prices were up 4.48% from $245,000 to $256,000. 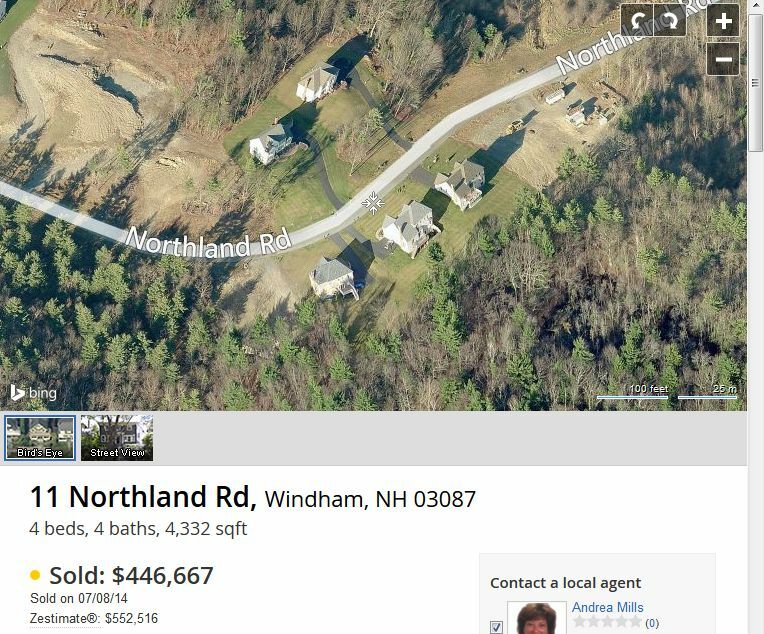 And then there is a small troubling sign in both Windham and southern New Hampshire which is the decline in pending sales which may indicate a decline in the number of future sold homes. Pending sales during the period declined 10.20% in Windham and 7.49% in southern NH as a whole. Again, this decline could signal either a lack of demand or a lack of inventory that meets the needs of what buyers are demanding. For New Hampshire, as well as in the rest of the country, the real estate market will never fully recover, until the middle class is strengthened with well paying jobs that match inflation and until the younger generation, that has just graduated from high school and college, has an opportunity to enter the labor force with jobs that pay a living wage and allow for the purchase of a home. These two factors are the major headwinds preventing the return of a "normal" real estate market. As a buyer, inventory has increased, meaning a better selection and mortgage interest rates are still incredibly low. Locking in a low rate on a home sale is one of the best moves anyone can make. Never assume that rates will remain where they are forever. 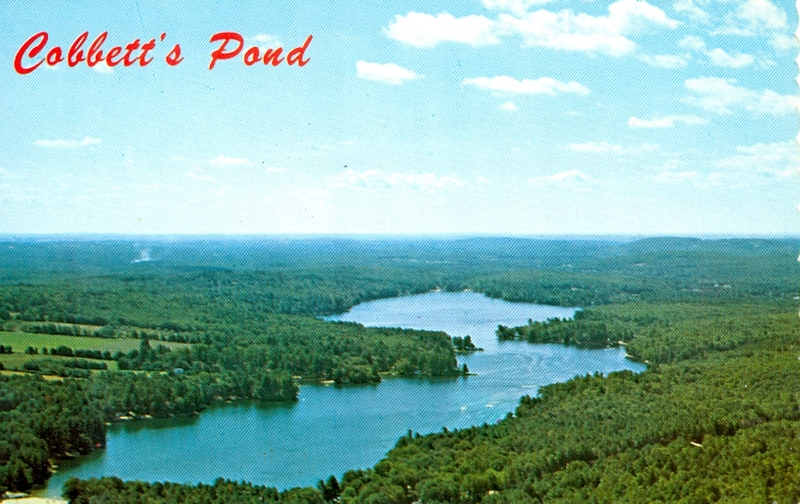 Rates in southern NH over the last 40 years have varied from 3% to 18-21%. If you have a good job, locking in a low monthly payment secures a known, low payment into the future. Nothing can provide the independence and pride of owning your own home. Don't be nervous about the process, we can guide you through all the steps of buying. Are you ready to sell? 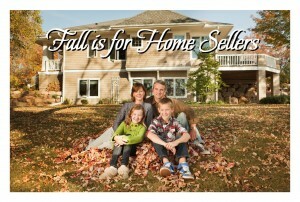 Low inventory makes this a great time, and late summer into early fall is a great time for selling. Why not contact us today. These representations are based in whole or in part on data supplied by the Multiple Listing Service of the Granite State South Board of REALTORS, Inc. Neither the board or its M.L.S. guarantees or is in any way responsible for its accuracy. Data maintained by the Board or its M.L.S. may not reflect all activity in the market. Sales between January 1, 2014-July 1, 2014. 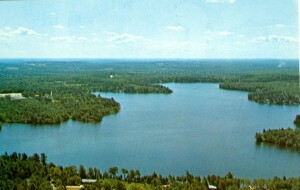 In January, Politico named the Granite state number one in the United States. Why would they choose New Hampshire? "Politico Magazine rounded up 14 different state rankings from reputable sources like the Census Bureau, the Centers for Disease Control and Prevention, and the FBI, and on important factors such as high school graduation rates, per capita income, life expectancy and crime rate. 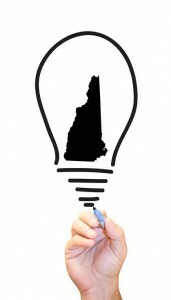 Then we averaged out each state's 14 rankings to come up with a master list--atop which sits none other than New Hampshire. The approach isn't scientific or comprehensive (hey, neither was Mencken's), and not all states are created equal--California's economy is the world's eighth largest, for instance, and Texas's population outranks that of most countries. We also hold no grudges against the State of Mississippi, which came in last not just overall but on four of the individual lists, and certainly don't attribute its woes to "hordes of barbaric peasants," as Mencken did. But given that eight of the lowest-ranking states on our list overlap with the bottom 10 on his, maybe less has changed in the past 83 years than you'd think." LIFE EXPECTANCY | 8TH: New Hampshire's average life expectancy is 80.3 years. FITNESS | 17TH: The New Hampshire obesity rate is 25.1 percent. HOME-OWNERSHIP | 7TH: The home-ownership rate in New Hampshire is 72 percent. FREEDOM | 4TH: This is determined by issues of personal freedom, government regulation and fiscal policy. HAPPINESS | 8TH: Considerations included exercise, and smoking, access to health care and food, and overall life satisfaction. SAFETY | 3RD: Determined by homicides and violent crimes, incarceration rate, number of police employees and availability of small arm. HIGH SCHOOL GRADUATION | 5TH: New Hampshire has a graduation rate of 91.4 percent. 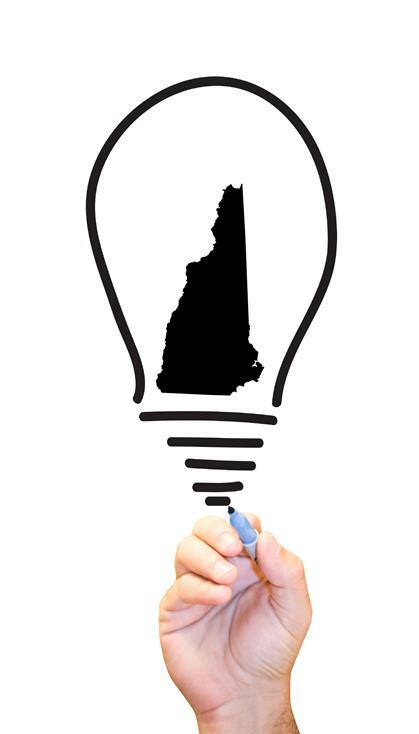 WEALTH | 7TH: New Hampshire is in the top 10 wealthiest based simply on per capita income.